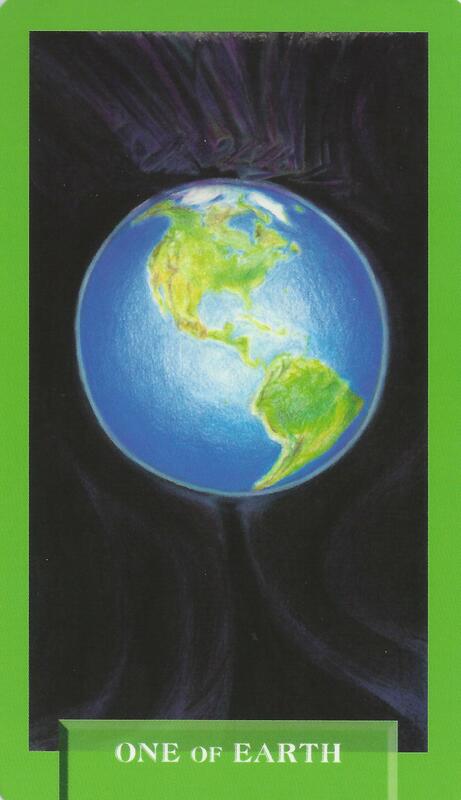 7-28-14 Today’s Tarot is the One of Earth. Tap into the abundance and grounding energy of the earth. Dig in some dirt, walk in the park, or just appreciate the nature that is around you. This card is about growth and abundance.